Sewer file. Laying sewer line, 1962. [stamped]: Lake Oswego Photographers, 216 No. State Street, Lake Oswego, Oregon. 636-1028. 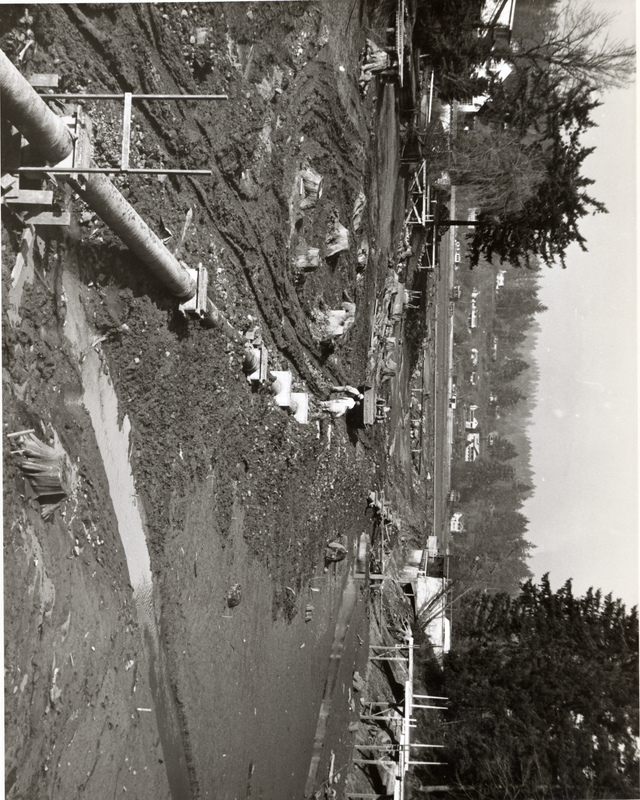 Description Enlargement of photo 821a Included in an envelope labeled "1962 laying sewer lines." Negatives with files. Transcription Sewer file. Laying sewer line, 1962. [stamped]: Lake Oswego Photographers, 216 No. State Street, Lake Oswego, Oregon. 636-1028.